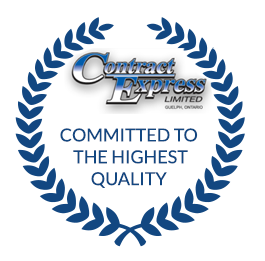 Contract Express Limited is absolutely committed to meeting and exceeding the quality expectations and needs of our customers and their business partners. 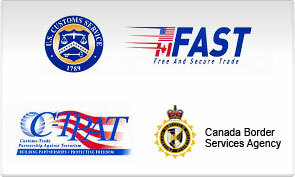 We believe strongly in becoming your long term transportation solutions business partner. We ensure this commitment by utilizing modern equipment and state of the art technology to control and track valuable shipments. Our professional staff takes pride in their work and will go beyond the call of duty to satisfy your needs. 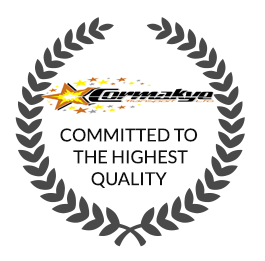 To support our commitment, we have established an internal quality system. With this quality system, we are committing ourselves to a strategy of continuous improvement, relentlessly seeking to learn the expectations of our customers and striving to meet and exceed those expectations at every opportunity. Part of this commitment is to ensure the use of suitable equipment and a suitable working environment for all employees. The entire Contract Express team must adhere to the spirit and the letter of the company’s quality policy as well as the directives of this Quality Manual and its subordinate documents.